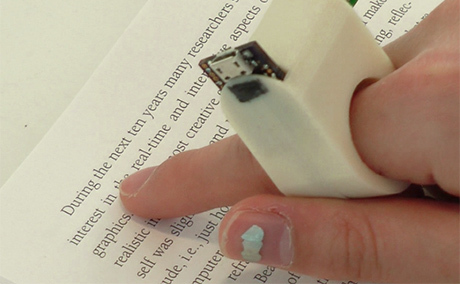 The FingerReader is a wearable device that assists in reading printed text through multi-sensory cueing. 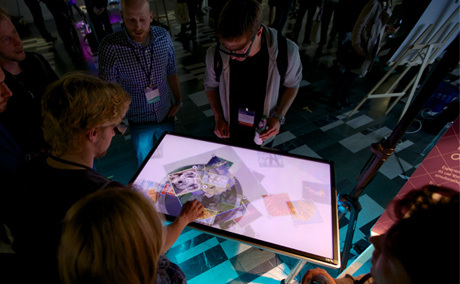 This installation leverages visual and thermal user interactions to convey and educate on global warming. 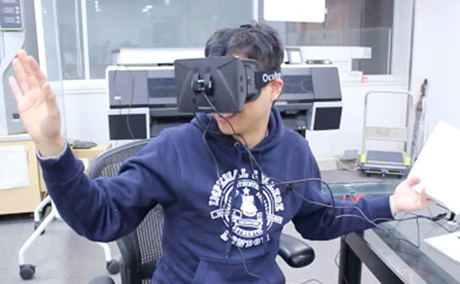 We investigate 360° video interaction using immersive virtual reality headsets and mid-air gestures. 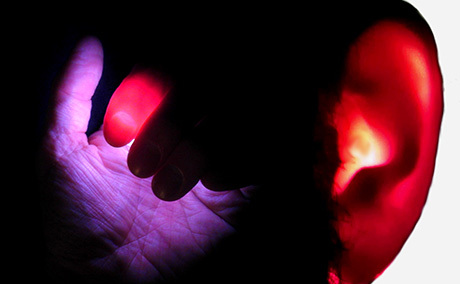 This project explores transillumination to turn parts of the human body into displays. 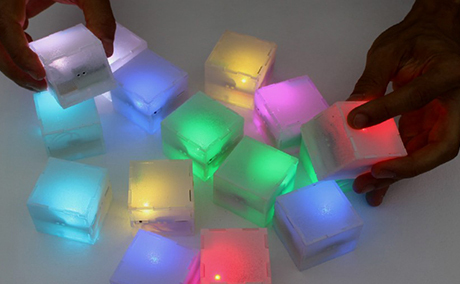 SparKubes are stand-alone tangible objects used for play-based learning and rehabilitation. 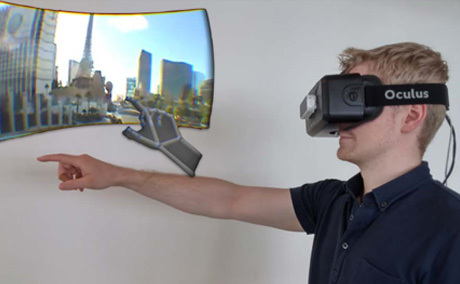 SpiderVision is a head-mounted device that extends the human field of view for augmented awareness. 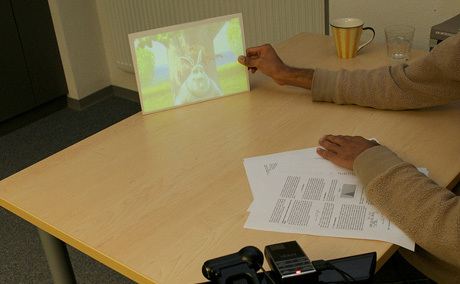 Permulin is a novel interactive surface prototype with per-user fullscreen personal in- and output. 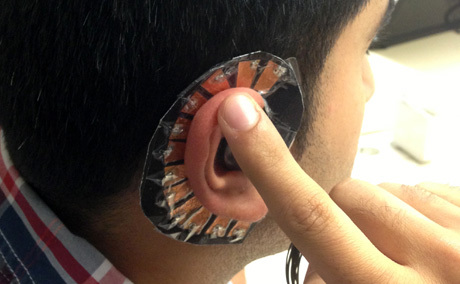 EarPut investigates the unique affordances of the human ear for eyes-free, mobile interaction. 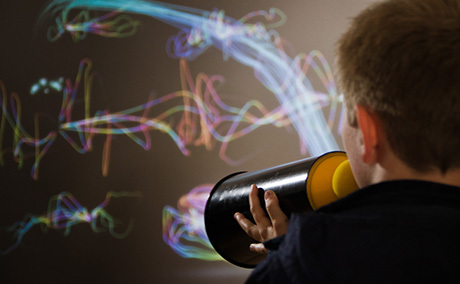 This interactive installation allows visitors to paint a picture with their voice—one scream at a time. 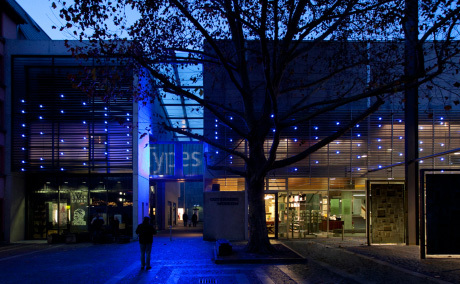 This series of exhibitions portrays the history of animated type. 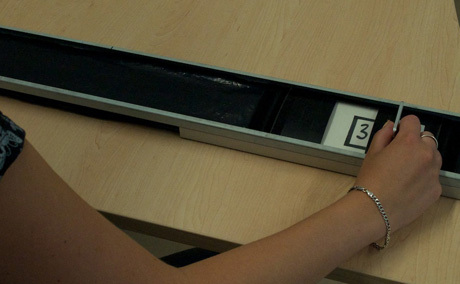 PalmRC leverages the hand as an interactive surface for TV control. 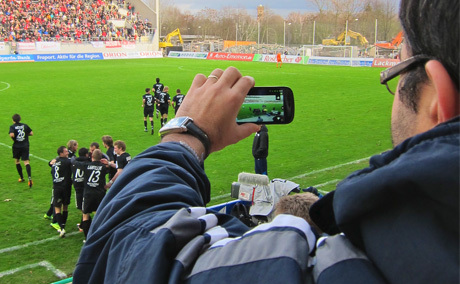 CoStream is a mobile live video sharing system to co-construct shared experiences during events. 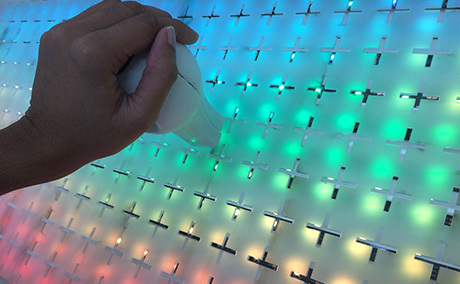 LightBeam turns everyday objects sojourning in a beam into tangible displays and interaction devices. 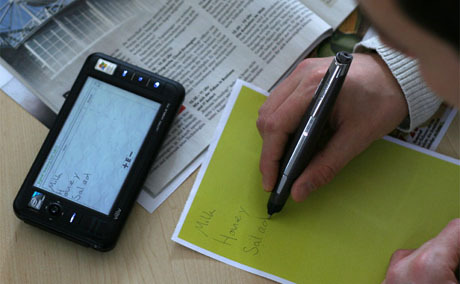 In exploratory studies, we investigated the potential of mobile pen and paper user interfaces. This line of research models human performance for dynamic peephole pointing with e.g. smartphones. 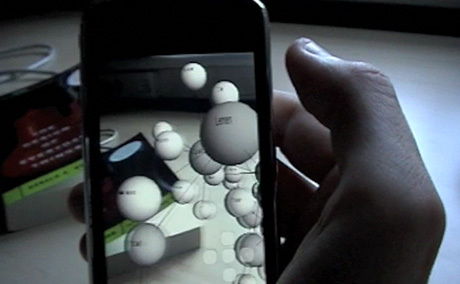 This project explored future interfaces for mobile video browsing, e.g. gestured-based or physical ones. 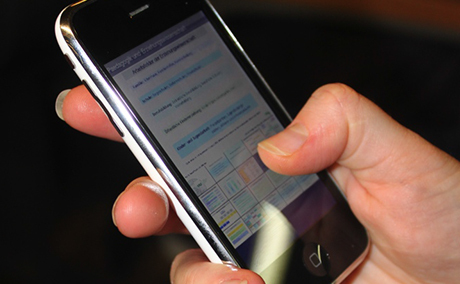 We explored the use of today's Smartphones as spatially-aware devices for information exploration. 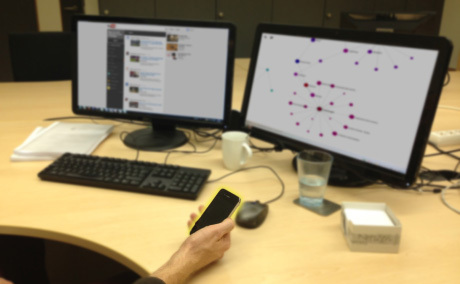 We developed novel web page partitioning algorithms and a system for multi-device web browsing.